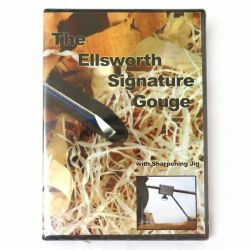 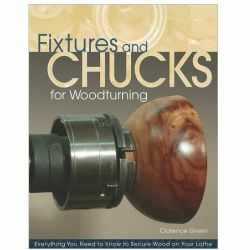 Chucks to Make for Woodturning gathers all the essential information about woodturning chucks and fixtures in one place for the first time, making it more accessible. 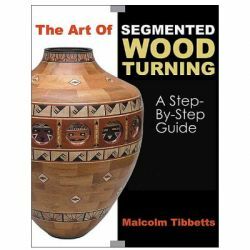 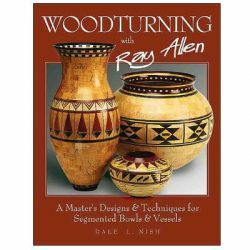 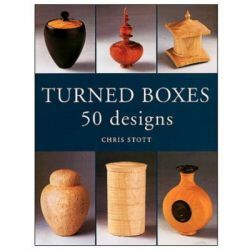 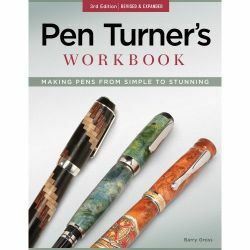 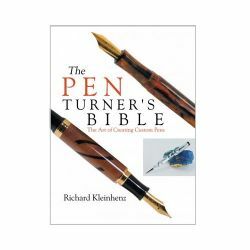 More than merely a reference for dedicated turners, this book is designed to help both beginners and advanced turners improve their skills and broaden the range of projects they tackle at the lathe, by presenting a carefully crafted combination of how-to advice and interesting, engaging projects. 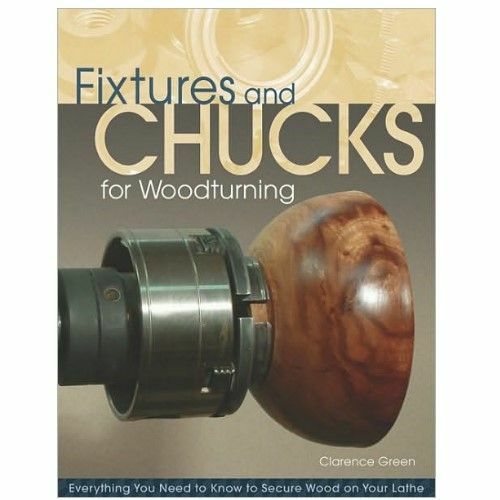 The book explains how to get the most from commercial chucks, centers, and faceplates. 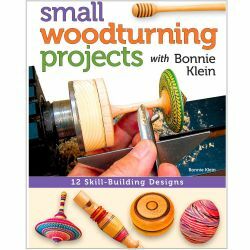 It also shows how readers can make their own - tailoring the wood-holders precisely to the work they want to do.